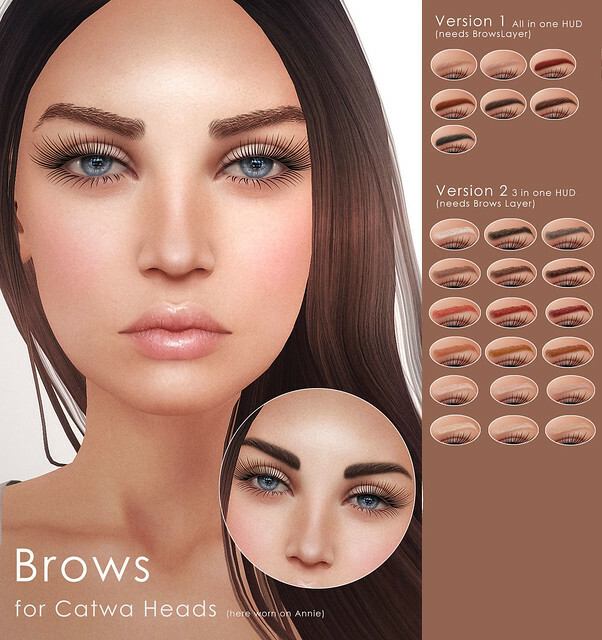 New Releases – Lipsticks, freckles and eyebrows for Catwa Heads! take a look at these awesome lipsticks, glosses, eyebrows and supercute freckles! 😀 They are currently only available for the Catwa Mesh heads. They are NOW OUT at The DeeTaleZ Mainstore! 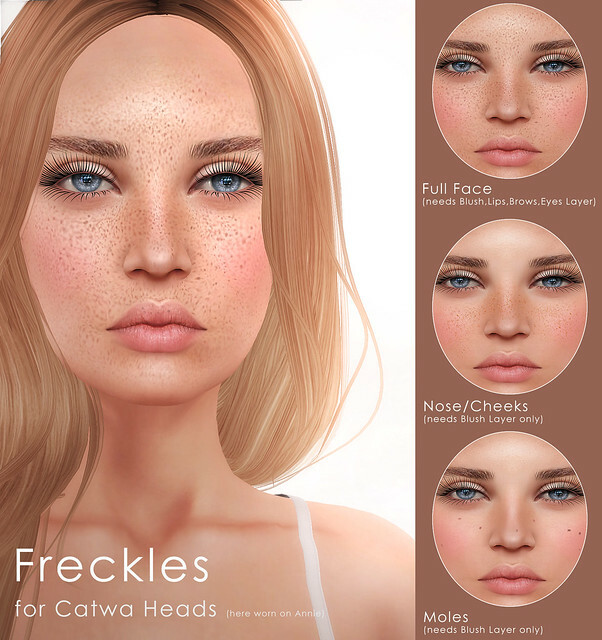 < Previous New Releases – Abigail for Catwa, Ana-Lucia and Anastasia with Freckles!